A group of athletes helping a poor village must stop an evil tyrant and his men from terrorizing the village. Daew is a cop who has nailed the evil gunrunner General Yang, but his partner is killed in the case and Daew becomes depressed. However, his sister asks him to join her and some of her athlete friends to a small village to give food and toys to the villagers. What starts out as a trip to help people turns into a nightmare when Yang's men arrive at the village and take over, demanding the release of Yang or a nuclear missile will hit Bangkok. When villagers are killed left and right, Daew and the athletes must start a revolution against the tyranny before it's too late. Regions are unavailable for this movie. 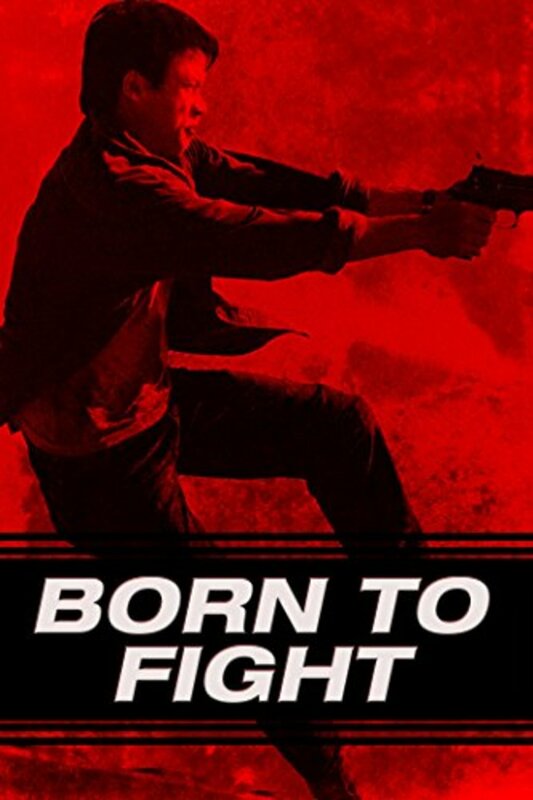 Click the "Watch on Netflix" button to find out if Born to Fight is playing in your country.